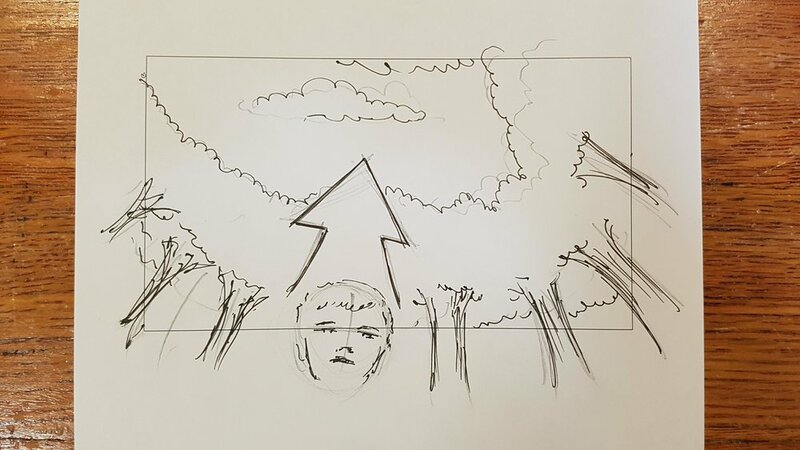 Storyboards are a great way to turn the ideas in your head or the words on a script into something visual that can help you and your team better understand what is happening shot to shot, scene to scene. With your storyboards laid out you can easily see locations, notice problems or figure out camera movements and composition all before you arrive on set. 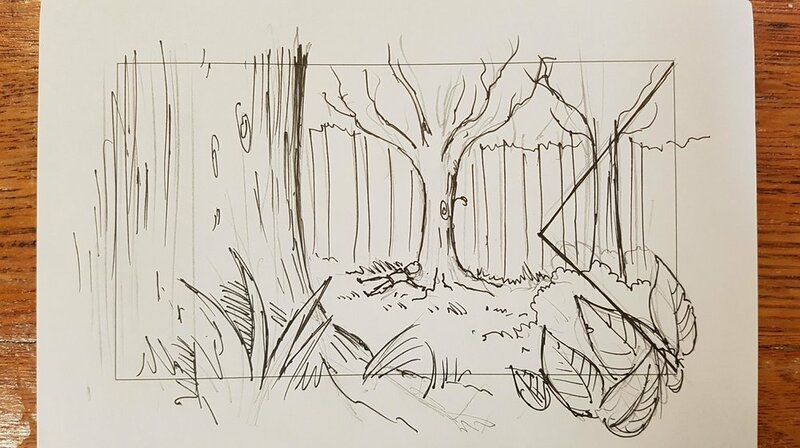 When producing storyboards I will be working closely with the director either in person or via online calls to ensure the story being told is exactly what the director has in mind.